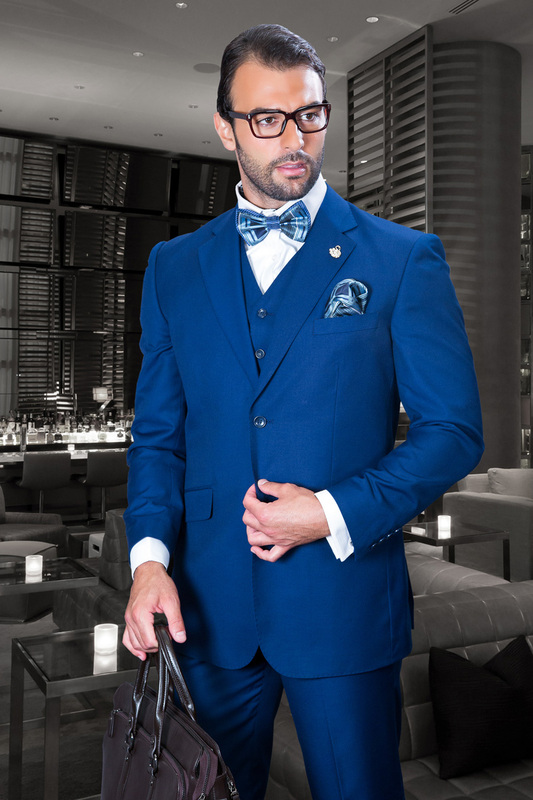 Mens Wool Suits|Wool Suit for Men on Sale! Let's face it, shopping online for well made cheap Mens Wool Suits or Double Breasted Suit shouldn't cost a lot but some websites have prices for Wool suits that will stop your heart.Here at Contempo, You can buy cheap priced mens wool suits online that not only look good and fit good but won't break your bank just like Stacy Adams Shoes. Contempo is where to buy wool suits online for work as well as our collection of wide leg fashion suits made of wool as well when you are able to let your expression of personal style come alive. Shopping Online for discount wool suits and wool business suits is easy at ContempoSuits.com with Free Shipping over $99. If you like wool suits, you'll love our Linen Suits for Men. When it comes to suits, Wool is a beautiful thing because it's a natural fiber that is light in weight and breathes like no other suit fabric and are perfect to wear with alligator shoes. You can have confidence when you shop online at ContempoSuits.com because we have low prices compared to many department stores and other online websites selling wool suits for men. You will be more than pleased when you see our low prices on our different style wool suits for men. Have you seen our Great Selection of Crocodile Shoes Here. Not all double breasted suits are alike. When you want quality and great fit made out of Italian Wool, Statement is the brand that You should Consider. Statement Double breasted suits are all made of fine super 150s Italian wool for a drape that leaves others behind.